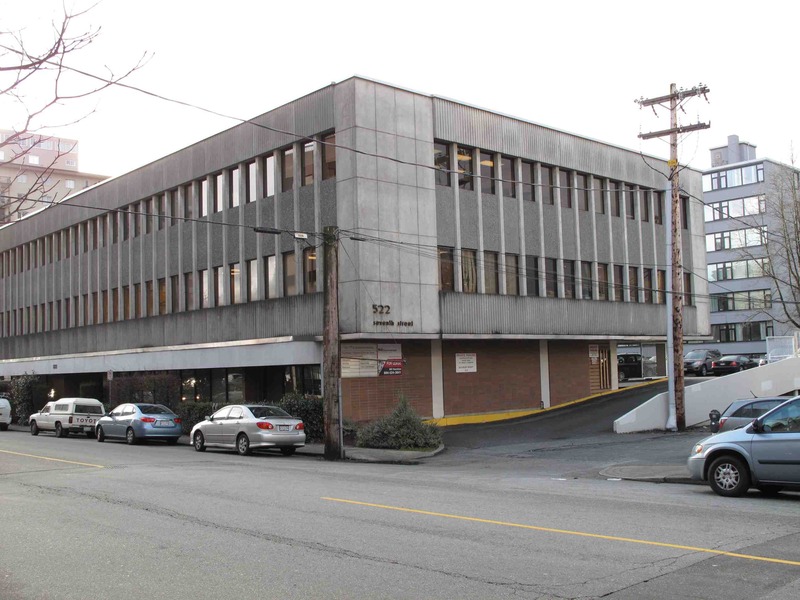 Our New Westminster office is conveniently located in the heart of uptown New West. 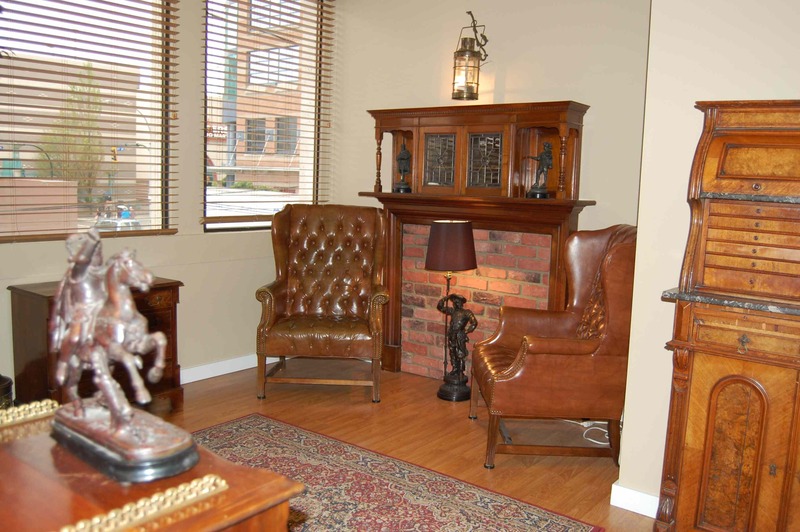 The office is located half a block south of Royal City Centre Mall and is easily accessible by public transit. We also have free parking available for your convenience. 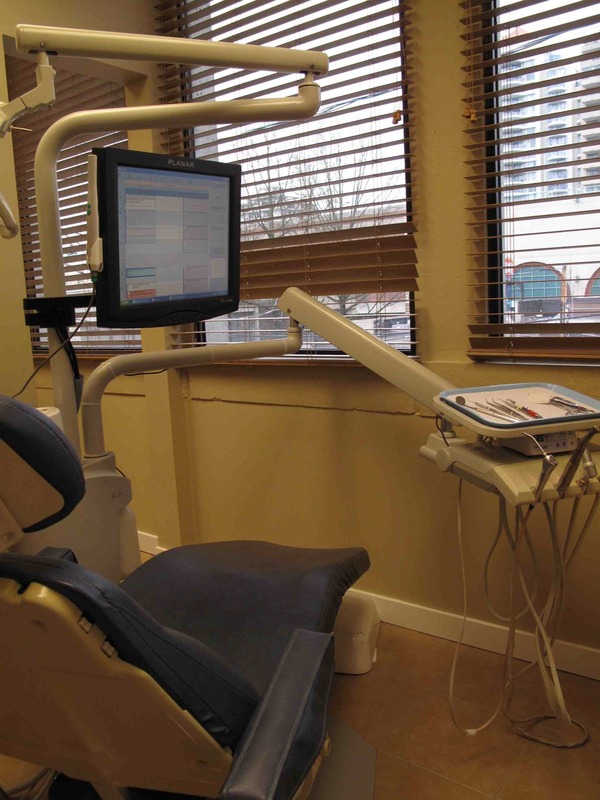 The comfortable office is equipped with state-of-the-art dental equipment ranging from digital x-rays to lasers. 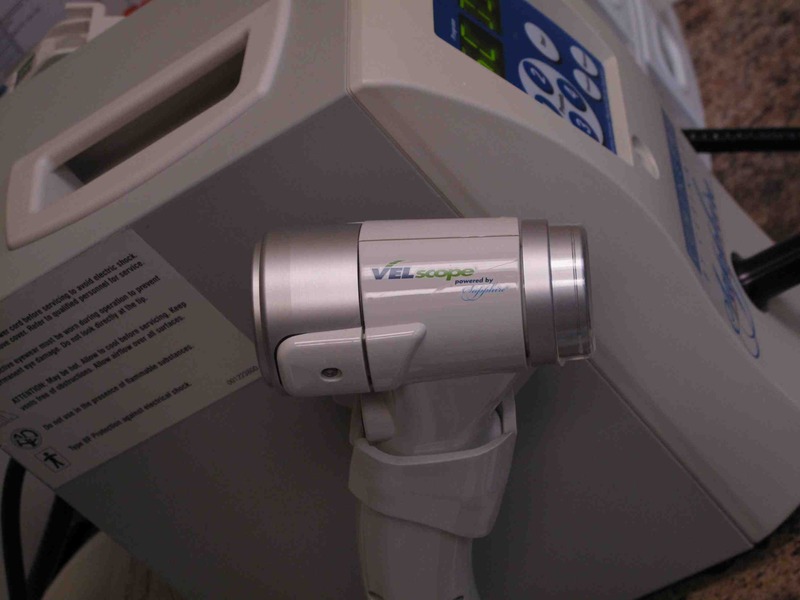 The office caters to business professionals, seniors and families including young children. Our services include smile makeovers, dental implant placement and restorations, laser dentistry, cleanings and teeth whitening. 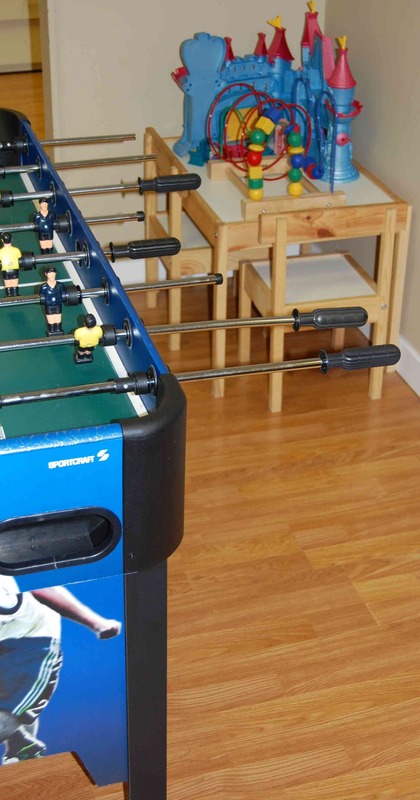 We have a dedicated games room for our younger patients including a foosball table and video games. Our talented team of doctors and staff are highly trained and work well together to provide exceptional dental experiences for our patients.